Working to improve the lives, health, and fitness of youth through winter sports. 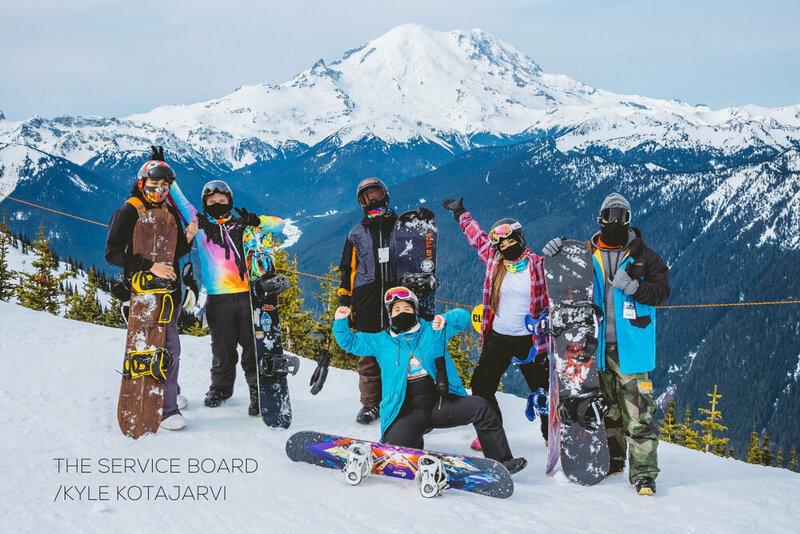 Share Winter is partnering with non-profits, schools, recreation centers, non-profit ski areas, and clubs to get 32,000 youth on snow this winter. Our grantees provide learn to ski (nordic and alpine skiing) and snowboard programming to youth ages 5-18. Share Winter is committed to providing youth with skiing and snowboarding opportunities across the United States. This year, we are funding programs in 21 states. 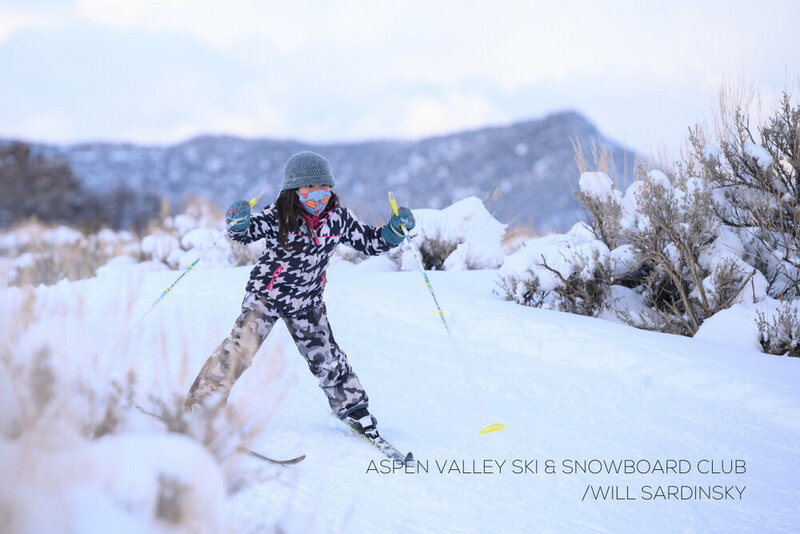 Our grantees are partnered with over 60 Ski Areas across the country, bringing opportunity to urban and rural communities, and creating a nationwide community of winter sports enthusiasts. 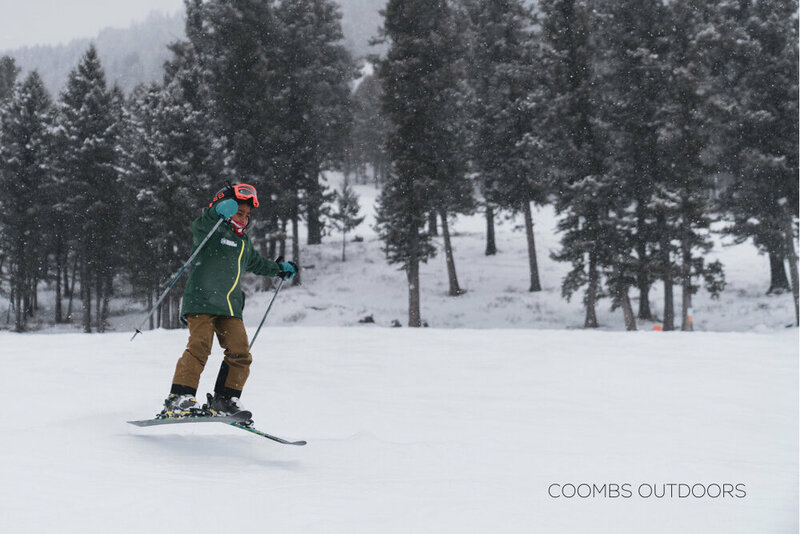 Share Winter works with winter sports and outdoor industry professionals, associations, and professional athletes to provide support, resources and guidance to our grantees. Our Youth Are the Next Generation of Winter Sports Participants. We’re working with our programs and partners to create pipelines to lifelong winter sports participation. Learn a little more about our goals and how to help.